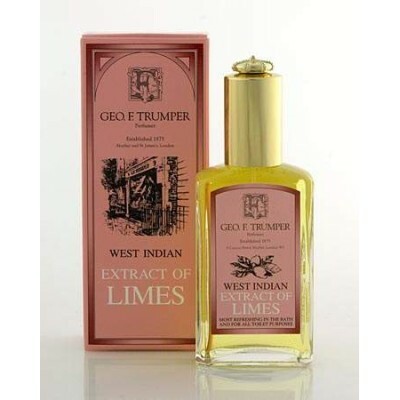 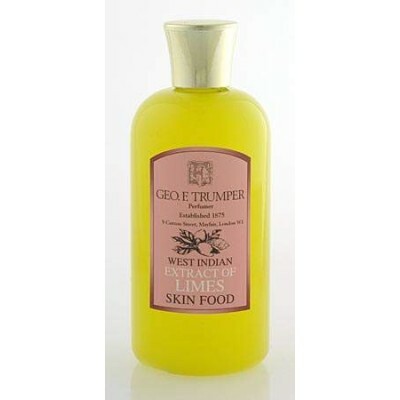 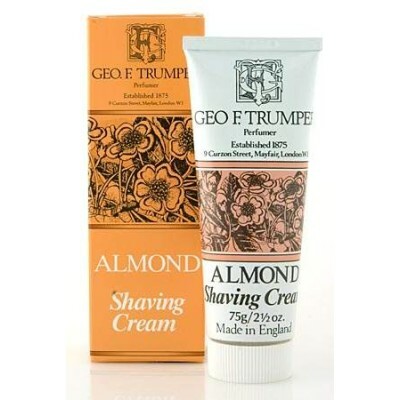 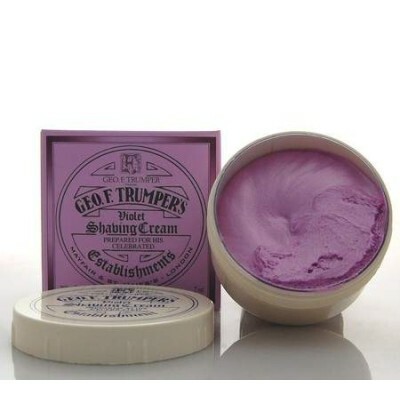 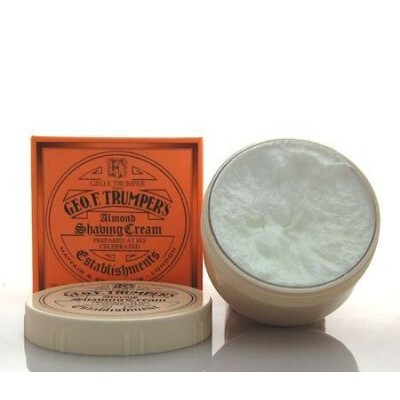 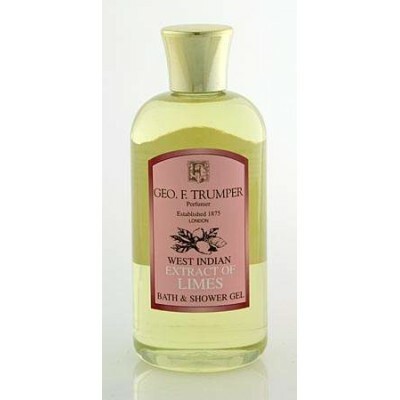 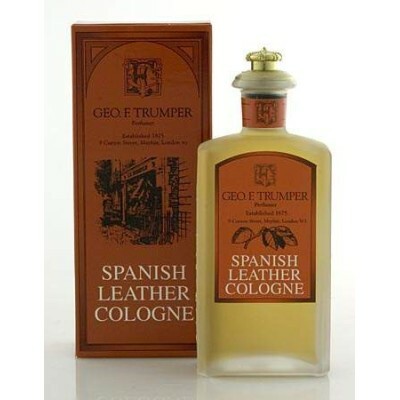 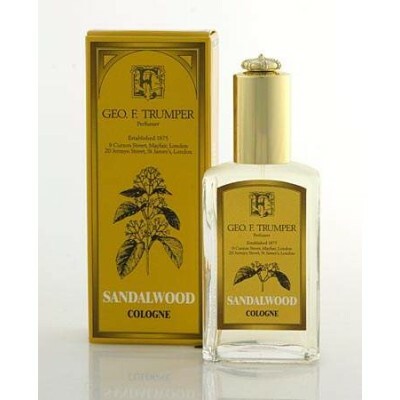 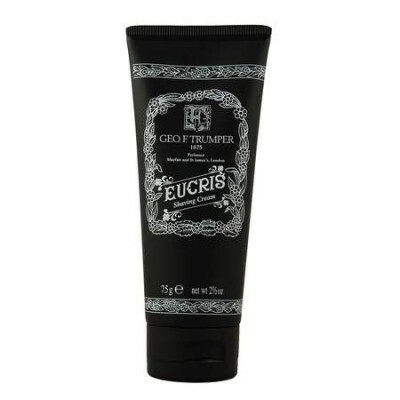 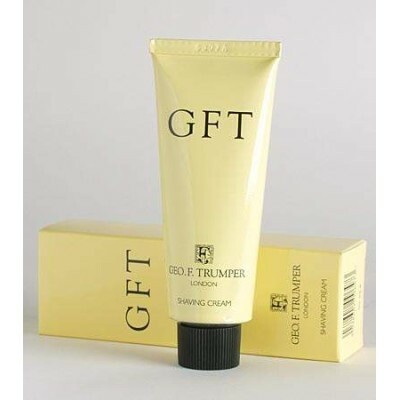 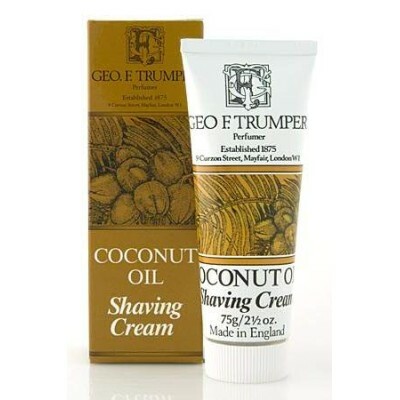 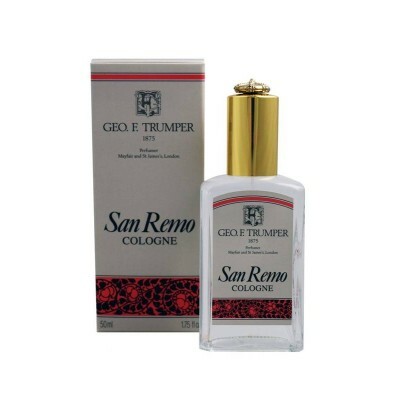 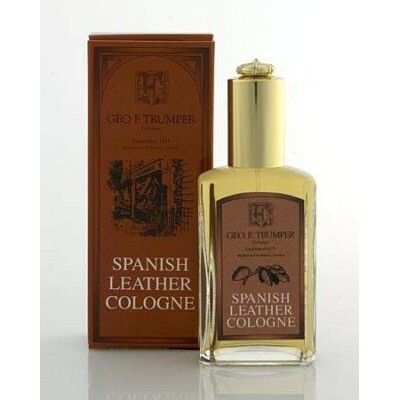 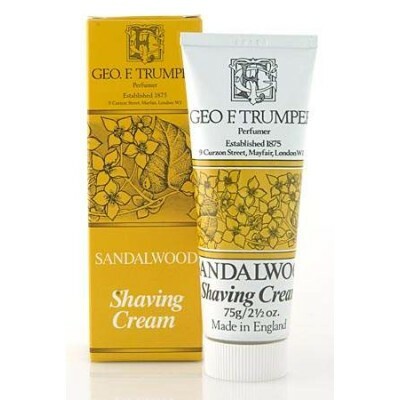 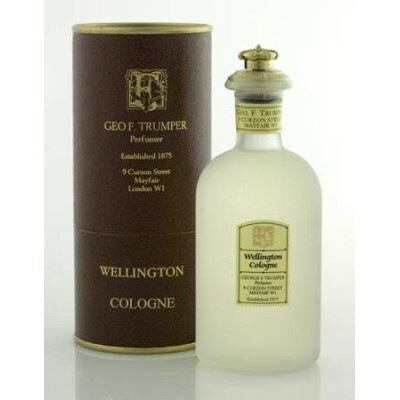 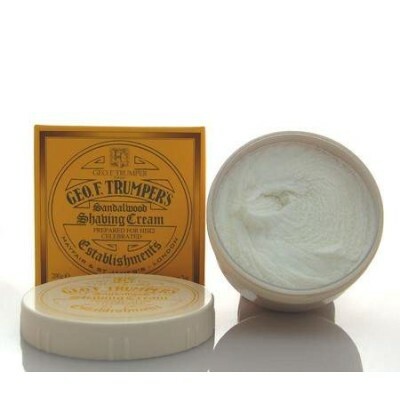 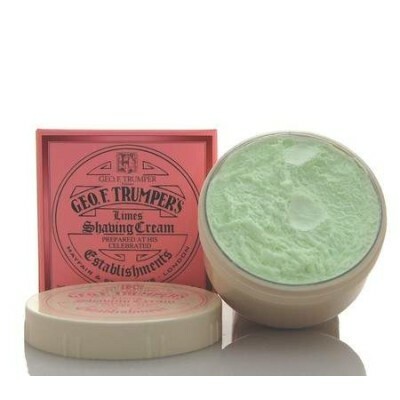 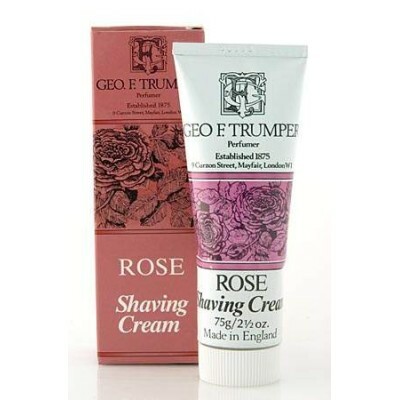 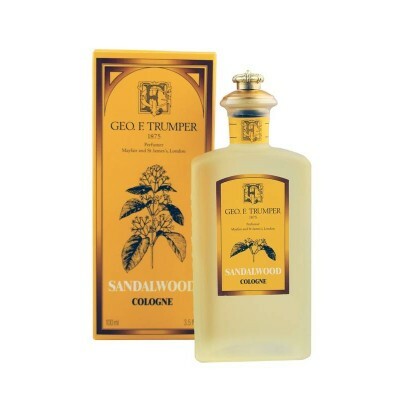 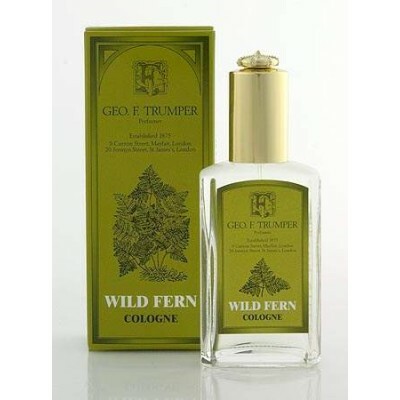 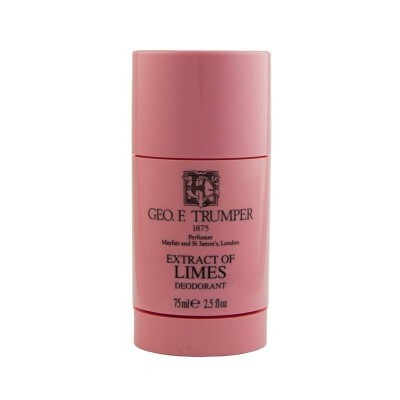 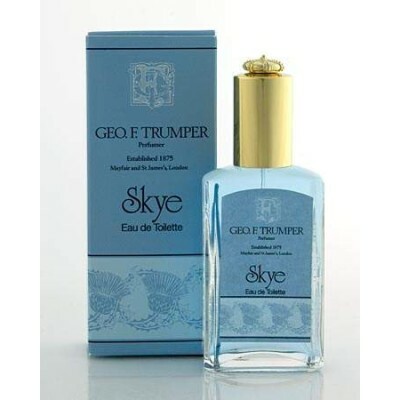 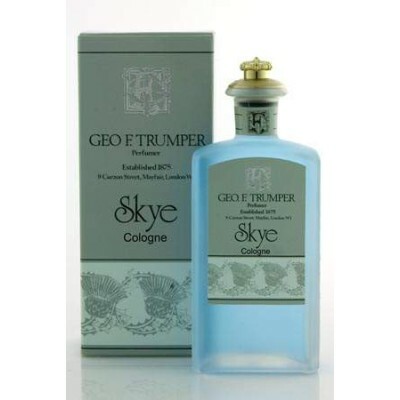 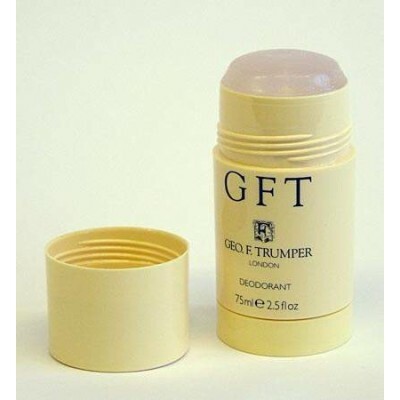 Geo F Trumper Violet Shaving Cream Tube 75g. 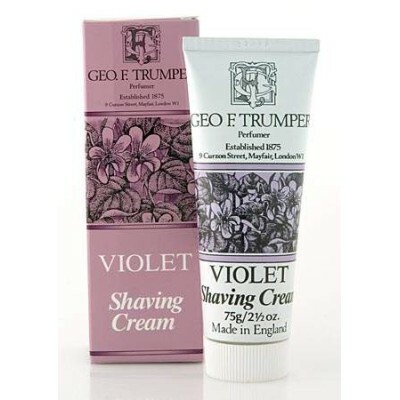 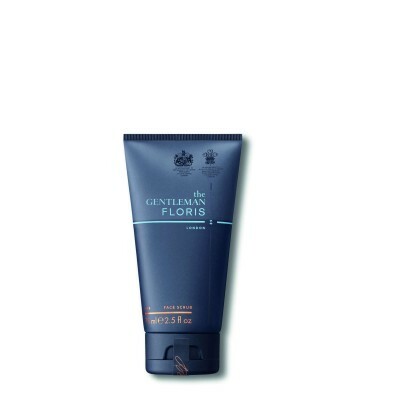 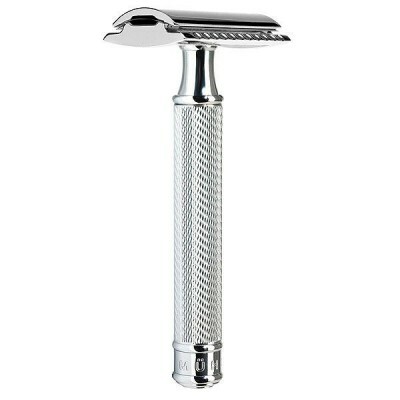 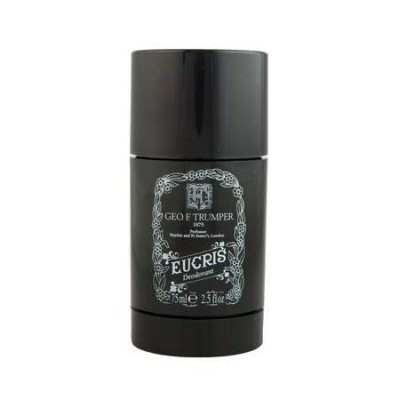 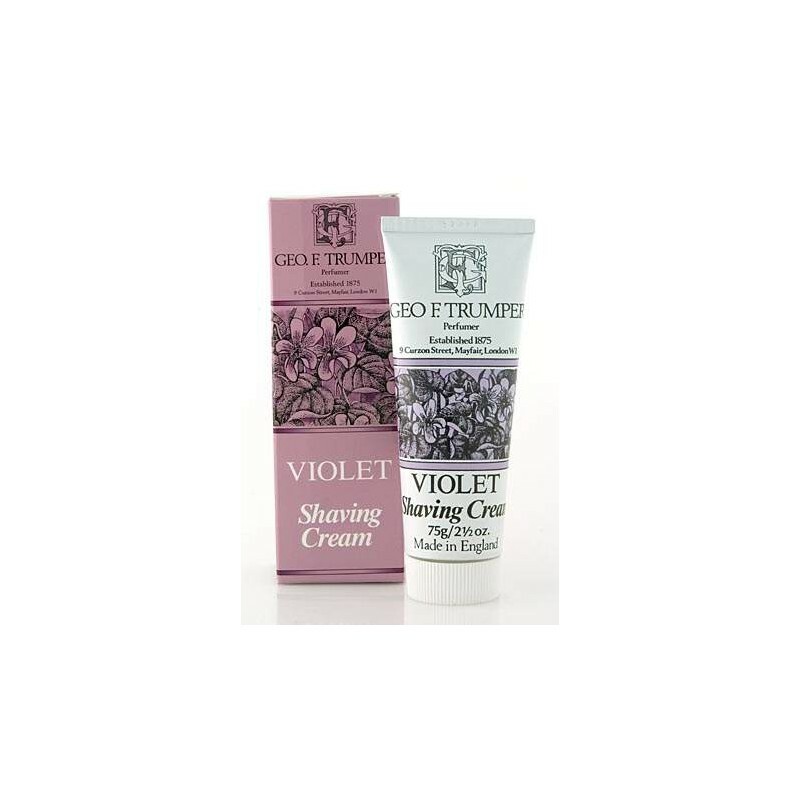 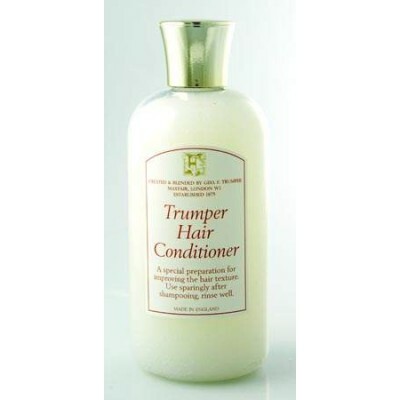 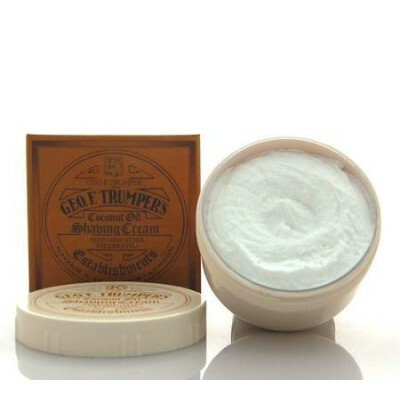 Trumper's Violet Soft Shaving Cream in a 75g traditional metal tube for use both at home or when travelling. 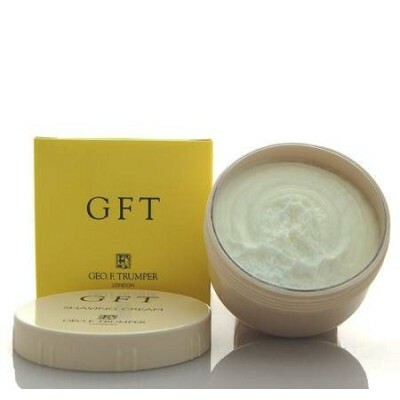 Just a small amount produces vast quantities of rich lather. 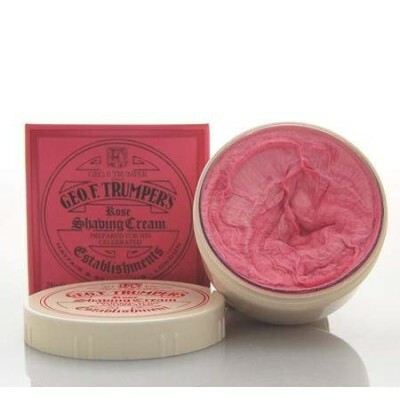 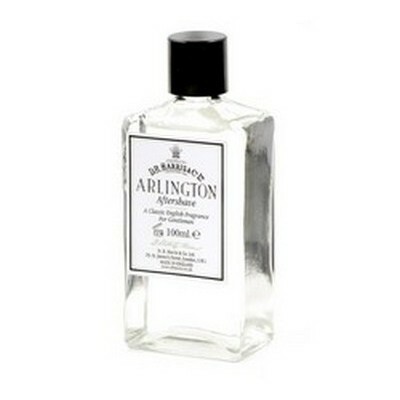 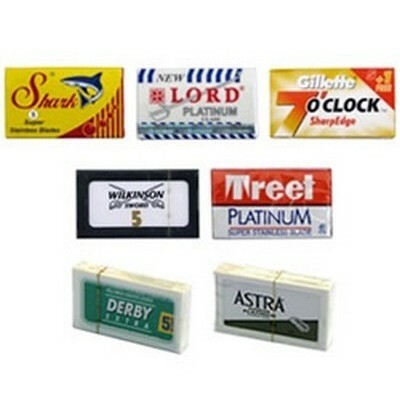 Lightly fragranced and suitable for sensitive skin. 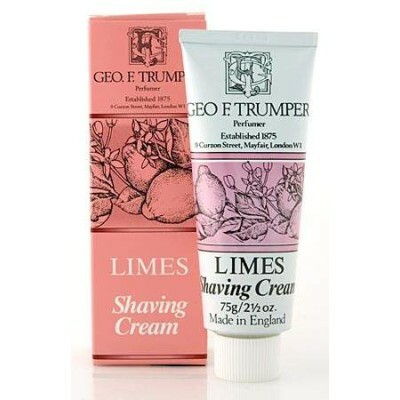 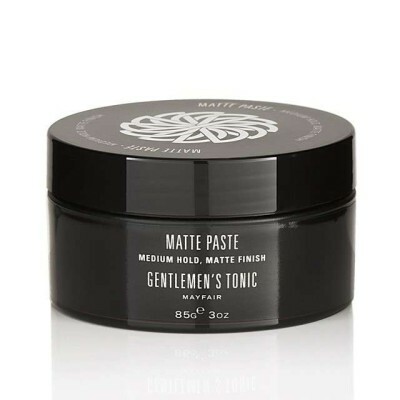 Excellent shaving cream with a very pleasant and subtle smell; however, the old fashioned metal 'tube' needs to be updated to the more serviceable plastic type - hence my 4 star rating ilo 5. 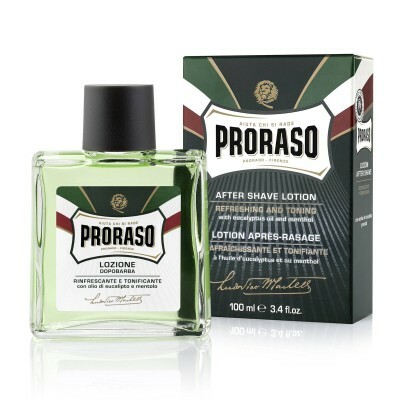 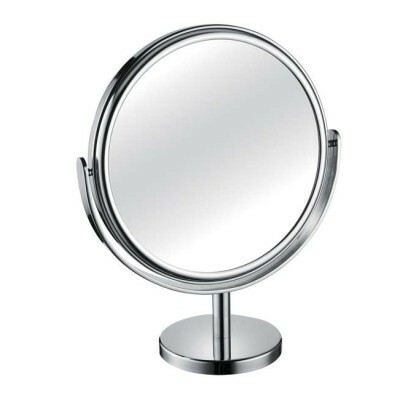 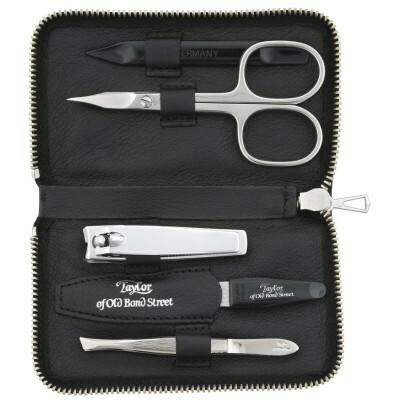 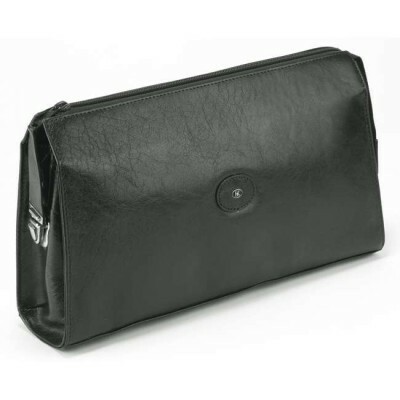 Very pleased with this product. 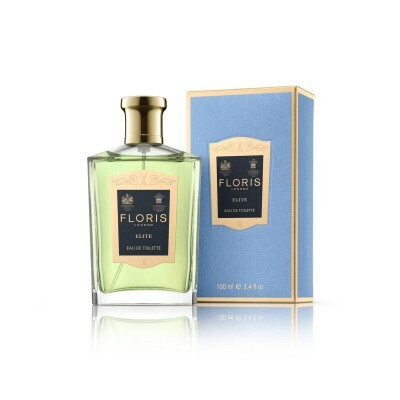 A lovely delicate smell of violets,not overpowering at all. 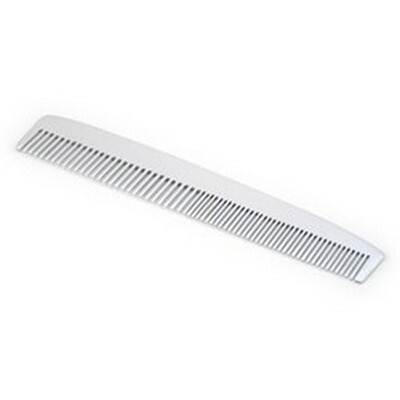 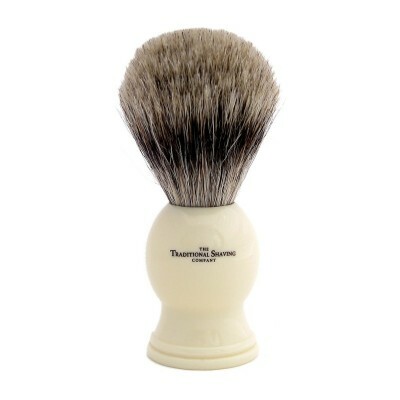 Very creamy,rich lather from a small application onto the brush. 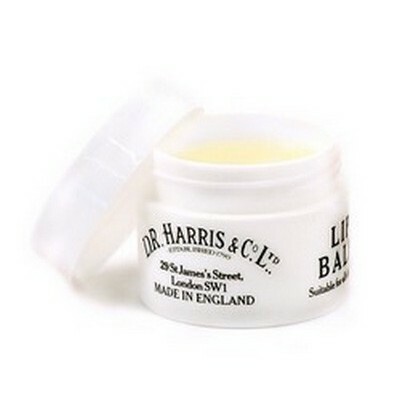 This is my second tube,and will definitely be buying a third!